there further debate? hearing none, the question is on the motion to proceed. all those in favor, say aye. those opposed, say no. the ayes appear to have it. the ayes do have it. the motion is agreed to. mr. mcconnell: i call up -- the presiding officer: the clerk will report. the clerk: an act making supplemental appropriations for the fiscal year ending september 30, 2019, and for other purposes. mr. mcconnell: i call up the shelby amendment at the-esque did. the presiding officer: the clerk will report. 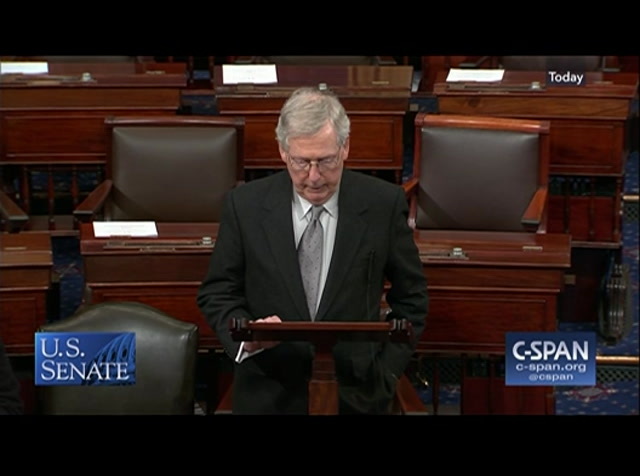 the clerk: mr. mcconnell for mr. shelby proposes an amendment numbered 5 to h.r. 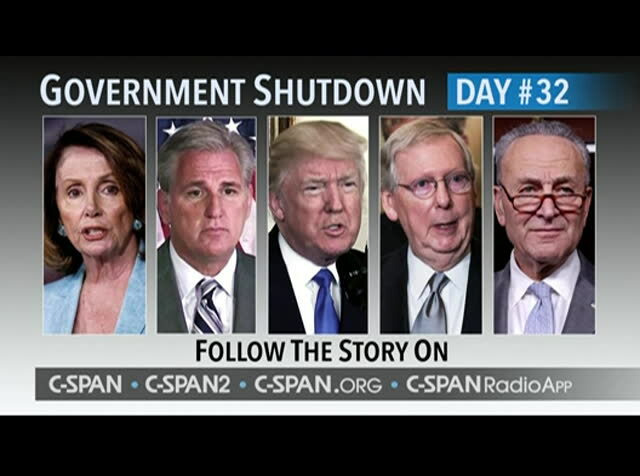 268. mr. mcconnell: i ask the reading be dispensed with. the presiding officer: without objection. mr. schumer: mr. president? the presiding officer: the minority leader is recognized. mr. schumer: i ask consent that the pending amendment be set aside and call up my amendment, number 6. the presiding officer: is there objection? without objection. the clerk will report. 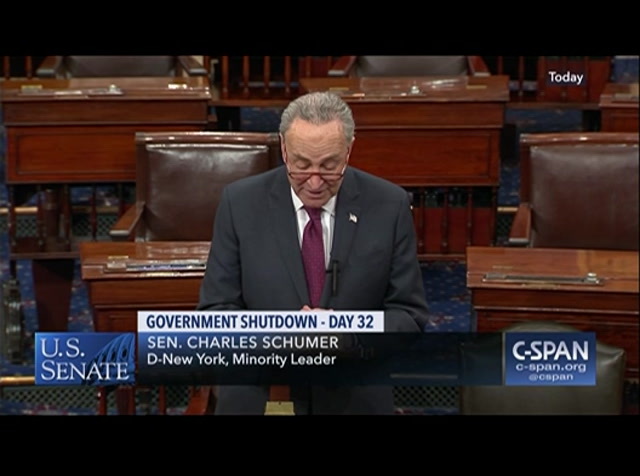 the clerk: mr. schumer proposes an amendment numbered 6. mr. schumer: i ask the reading be dispensed dispensed dispense. the presiding officer: without objection. mr. mcconnell: i further ask consent that notwithstanding rule 22, it be in order to file cloture amendments a and 6 during thursday's session of the senate and the clotures filed on those amendments during thursday's session of the senate be treated as though they were filed during today's session of the senate and ripen at 2:30 p.m. on thursday, january 24 in the order filed. the presiding officer: is there objection? without objection. mr. mcconnell: i ask the senate resume consideration of the motion to proceed to s. 1. the presiding officer: the clerk will report. 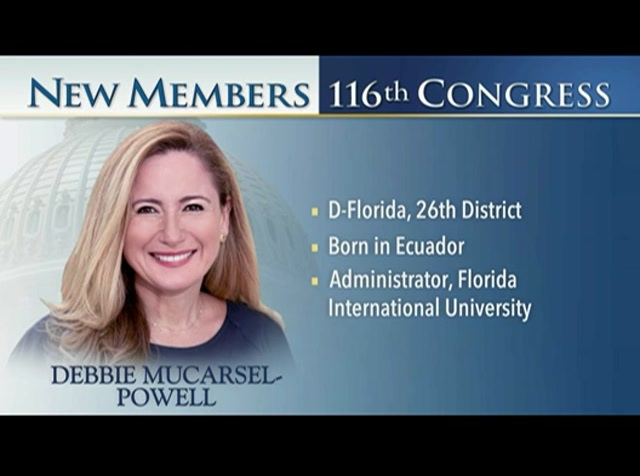 the clerk: motion to proceed to calendar number 1, s. 1, a bill to make improvements to certain defense and security assistance provisions and so forth and for other purposes. 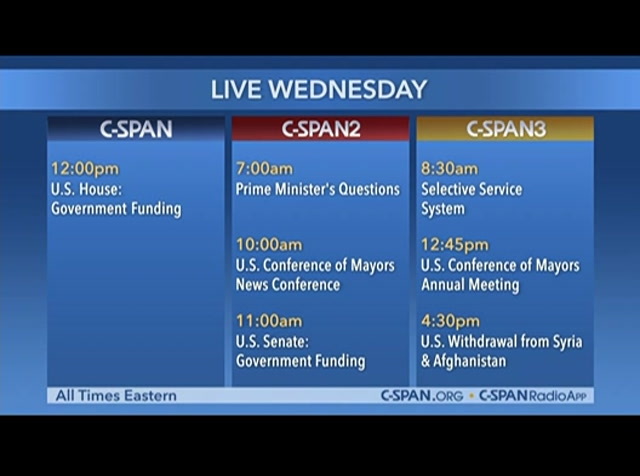 mr. mcconnell: i ask unanimous consent that when the senate completes its business today, it recess until 11:00 a.m.
through february 28. takes questions on brexit from members of the house of commons, followed by the u.s. conference of mayors holding a news conference ahead of their winter meeting in washington. 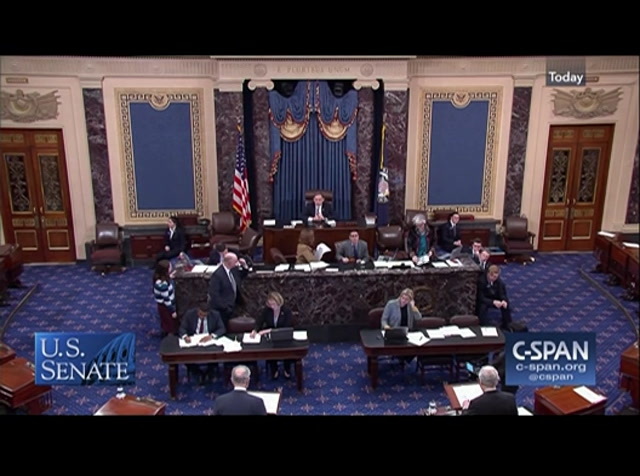 at 11:00 eastern, the senate returns to debate whether to fix in a temporary daca legislation to reopen the government. 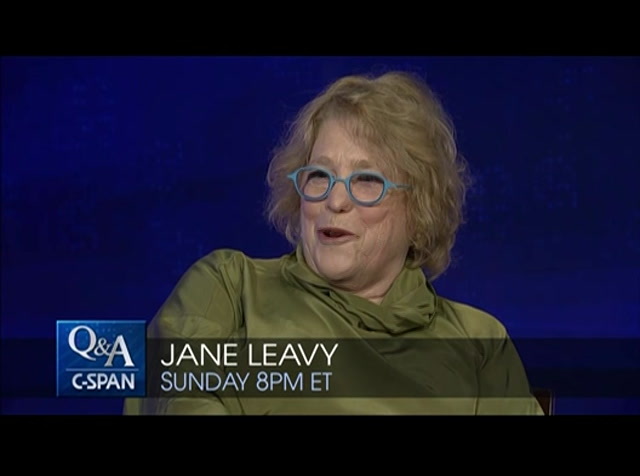 on c-span3, a review of the selective service system which maintains the information of people eligible to serve in the military. after that, the u.s. conference of mayors has its winter meeting with nancy pelosi among the participants. aught shafer moderates discussion on the plane to withdraw u.s. troops from syria and afghanistan. he was this bad kid running waterfront. hit the next one. 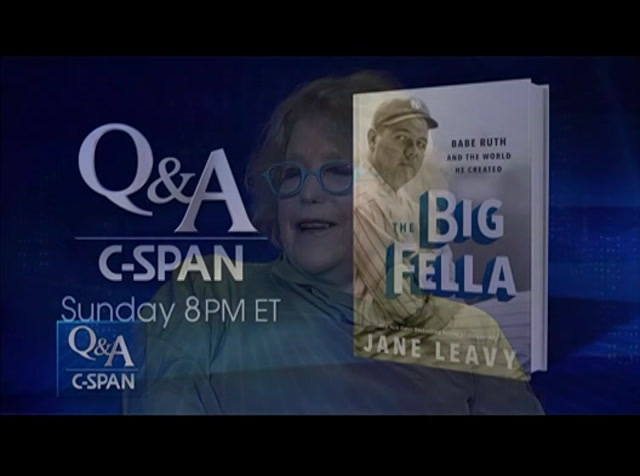 >> sunday night at 8:00 eastern on c-span's q&a. coming up next, c-span's road to the white house 2020 includes a stop in new hampshire with washington state governor jay inslee. later, npr legal affairs correspondent talks about her experience covering the supreme court with political commentator and radio talkshow host bill press. washington governor jay inslee told a group of college students tuesday he was seriously considering a run for president in 2020. he made the comment while talking about climate change and how it should be a priority for candidates in the next election. from saint anselm college in manchester, new hampshire, this is one hour and 20 minutes. gov. inslee: hey, guys. how are you doing? how you doing? 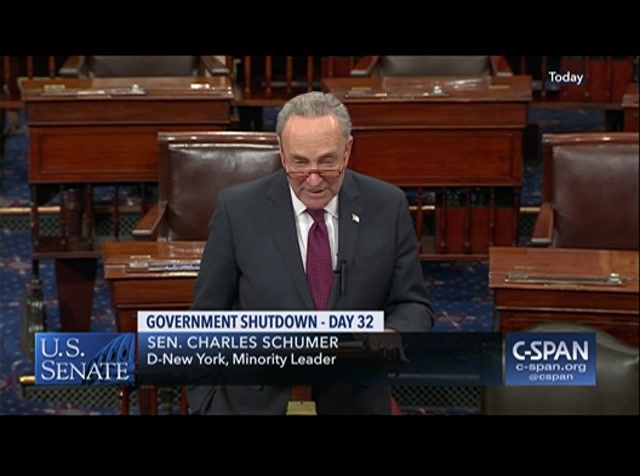 At the end of Tuesday's session, Majority Leader McConnell announced that both the President's latest proposal and a Democratic proposal will both be voted on later in the week.